Excitement abounds: there is demand for your new product. Now comes the really hard part - the product needs to be made. Be aware that you will be entering perhaps the most challenging and risky part of developing and growing your business. Product sourcing (the first steps in the supply chain management) is getting your new product produced, packaged and market-ready. It is the practice of developing and buying your products from either domestic or international producers. You will be investing your money in advance for finished products to be delivered on time to your specifications, working with an entity with which you may have no experience. Ideally, you or a trusted colleague’s skill set includes extensive experience in almost all facets of supply chain management, including product development, production and importing (if you’re sourcing internationally), preferably in your product category or industry. Should you lack this skill and experience, the next viable alternative is to hire an employee or contract a buying agent whom you can trust implicitly for both expertise and integrity. To act otherwise, including hiring an independent buying agent, will be putting yourself in harm’s way. One mistake in the process and all of your work may go for naught, and worse, may put you out of business. The steps outlined below are the product of hard-won experience and should be meticulously supervised and coordinated. Develop a time and action calendar that must be rigorously followed and enforced. Find a factory that meets quality and required legal and safety standards and also has a record of on-time delivery, accepts responsibility for their mistakes and is easy to communicate with. Be sure to check references thoroughly. Develop a quality assurance process and schedule where you must sign off on all components for quality, color and any other features. Develop a sampling process and schedule where you approve proto-samples, pre-production and production samples. October 31, 2015 - Health officials in Washington and Oregon announced that an outbreak of E. coli infections may be linked to food served at Chipotle restaurants in Washington and Oregon. Jan 23, 2017 - Samsung Electronics said irregularly-sized batteries in its premium Galaxy Note 7 phones caused the devices to catch fire. April 18, 2018 - The CDC reported that 53 people from 16 states were infected by E.coli in romaine lettuce. 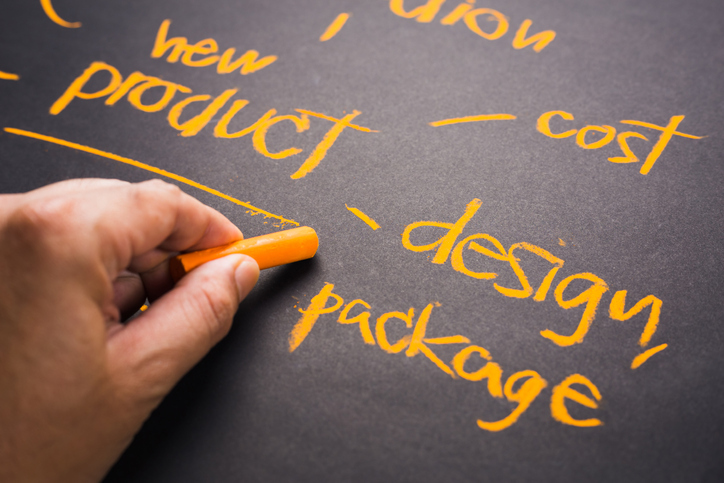 Developing and selling a new product is not the end of the process. It is only the beginning. Your ability to properly manage the sourcing process may determine whether your business will thrive, survive or die.